After several objections were raised by the FPIs, the regular has now formed a working group, which will be headed by former RBI Governor HR Khan. The group will look into issues like KYC requirement and disclosures regarding beneficial ownership. Market regulator Sebi (Securities and Exchange Board of India) has said that it will review its earlier proposal to impose a ban on Persons of Indian Origin (PIOs) and Non-Resident Indians (NRIs) from taking beneficial ownership of FPI (Foreign Portfolio Investment) vehicles. Sebi has now said that it would take a holistic view of the matter after considering viewpoints of all the stakeholders, including market participants and the government. After several objections were raised by the FPIs, the regulator has now formed a working group, which will be headed by former RBI Governor HR Khan. The group will look into issues like Know Your Client (KYC) requirement and disclosures regarding beneficial ownerships. The group has already initiated consultations with various stakeholders to understand their point of view of the matter. The Sebi said that the working group would soon submit its report to the regulator. 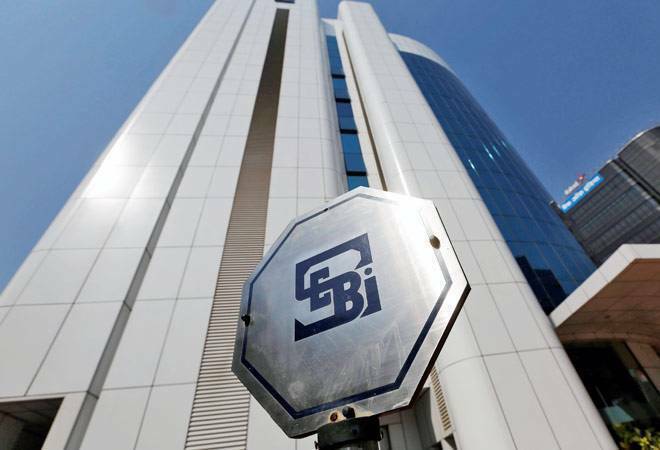 Sebi's move is aimed at checking inflow of foreign money or any possible re-routing of funds in the country by Indians and NRIs, especially from countries like Mauritius, Singapore, and Dubai. "The working committee has heard various stakeholders, held consultations and is in the process of giving its recommendations. The Ministry of Finance has also been consulted on various issues," Sebi said in a statement. On Tuesday, after concerns raised by a lobby group, Sebi had said that it was preposterous and highly irresponsible to claim that 75 billion dollars of FPI investment would move out of the country because of Sebi's circular issued in April 2018. A lobby group, AMRI (Asset Management Roundtable of India), said on Monday that the immediate impact of the new norms, if not amended, would be that $75-billion investment managed by overseas citizens of India (OCIs), persons of Indian origin (PIOs) and non-resident Indians (NRIs) will be disqualified from investing into India, and the funds will have to be withdrawn and liquidated within a short time-frame, reported PTI, adding that it would have an adverse impact on the currency as well as stocks. Sebi had formulated new KYC norms for foreign portfolio investments in India in April. The regulator had also asked Category II and III FPIs to list all the beneficial owners -- who derives the benefits of ownership - in six months. After some of the FPIs objected to these requirements, the regulator extended the deadline till December. As per these norms, NRIs, PIOs, overseas citizen of India and resident Indians can't be included in the FPI. Continuing their selling spree, foreign investors have pulled out more than Rs 64,000 crore from the capital markets since April on higher crude oil prices and a depreciating rupee. Prior to that, overseas investors had infused Rs 2,661 crore in March.